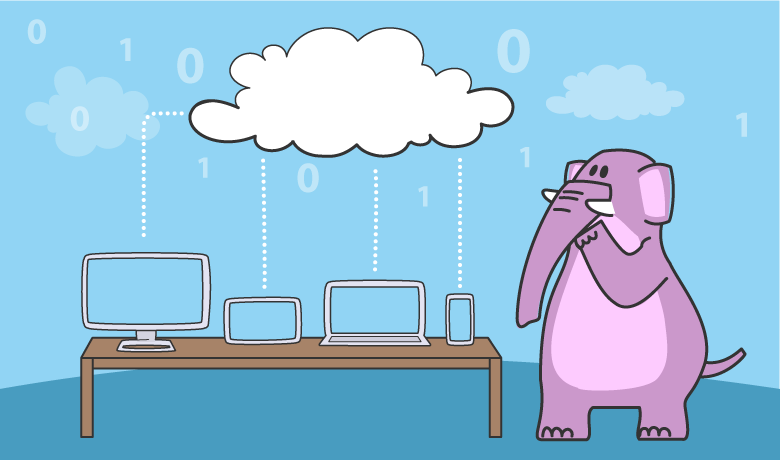 This short guide will help you find the best cloud hosting provider to host your website or app. If scalability and reliability are your two most important factors when choosing a web host, then you're going to want to look for the best cloud hosting provider you can find. The purpose of this guide is to help you do just that. However, before we get into the specifics of what makes the best cloud hosting providers stand out from the competition, we need to take a look at what exactly cloud hosting is. 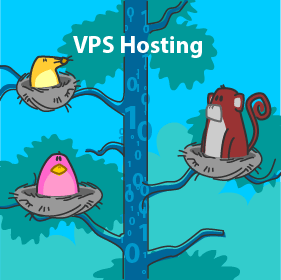 In an earlier guide, we looked at VPS hosting. In this type of setup, the hosting provider breaks a single server down into multiple individual virtual servers. You then host your site on one of these individual virtual private servers. 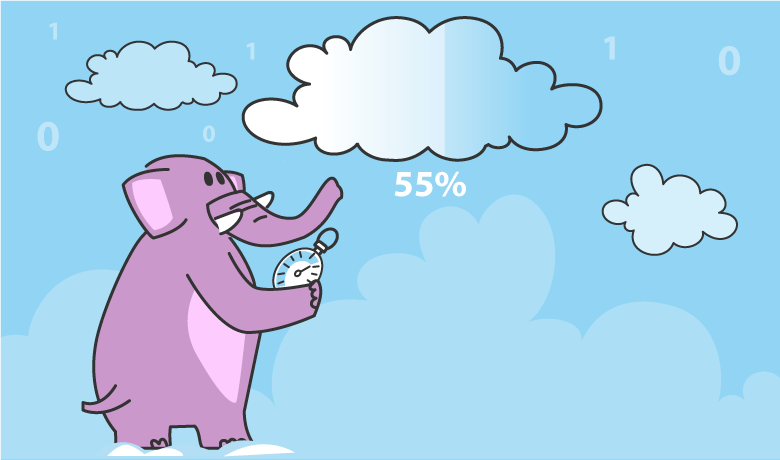 A cloud hosting plan works in pretty much the opposite way. The server space you host your website, or web application, on is spread out over multiple physical servers. These servers usually exist in different data centers across the country or around the globe. The reason the hosting environment exists over multiple servers is if one should fail, or slow down, the others will pick up the slack. This ensures your site will remain up and running. However, this is not the only benefit to cloud hosting as you will soon see. One of the themes of this guide is scalability and reliability. These are both the main reasons why anyone would move any technology into the cloud. They also best define who cloud hosting is for. 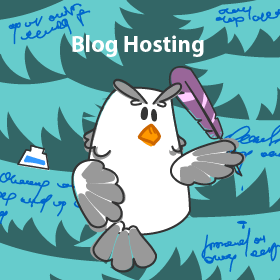 If you have a website that experiences high volumes of traffic at different times or at irregular intervals, a traditional hosting plan could cause problems for you. To begin with, some hosting providers will suspend your account if you exceed your bandwidth limit. These spikes in traffic could cause you to go over your allotment. Others will add overage fees to your account. Your only option then is to upgrade your hosting plan and pay more money each month or year. However, now you are paying for bandwidth that you aren’t going to use because your traffic levels are not consistently at the maximum amount allowed. 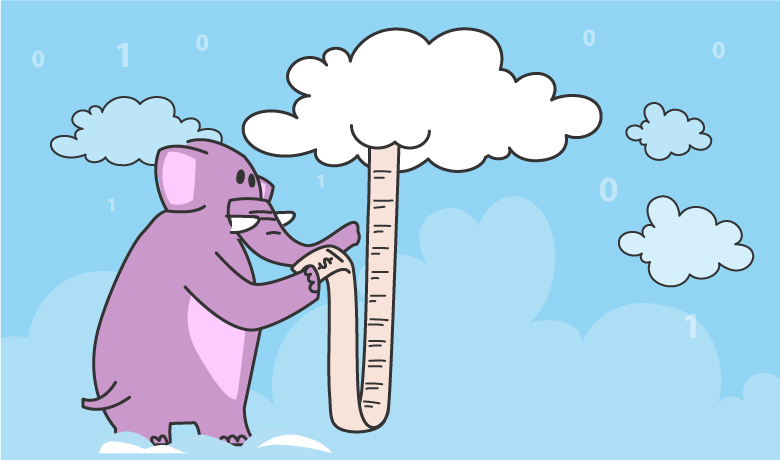 Cloud hosting allows you to scale with your needs. You pay only for what you use and when you use it. If you have a site that needs to always be up and running, loading as quickly as possible at all times, cloud hosting is the best option for you. The redundancy that the best cloud hosting providers offer with their architecture ensures that your site will remain up even if one server fails. One final area where cloud hosting is a popular choice is businesses that want a preconfigured instance of a web application or solution stack to run their site on. 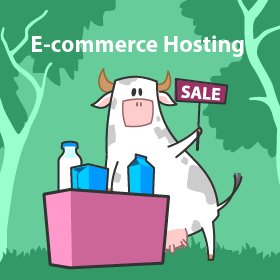 This is where cloud hosting from services such as Amazon become popular. 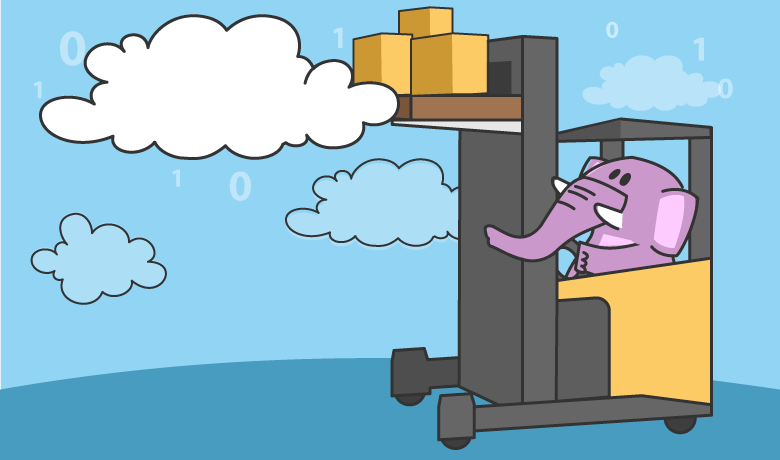 With Amazon Machine Images (AMIs) a business can select exactly what they want on their server and it’s then set up for them. They then pay for usage of the server. This is ideal for application development, testing, and even product hosting. We have mentioned reliability and scalability several times. These are things that any quality host will provide as part of their service. However, the best cloud hosting providers offer many more benefits. 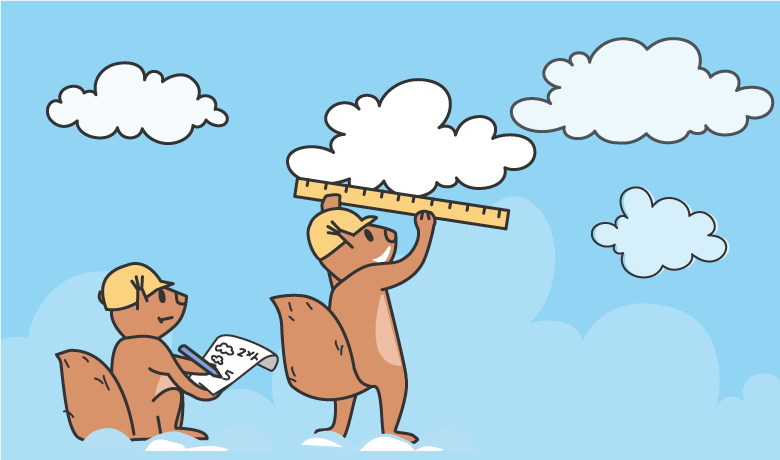 When the cloud infrastructure is built properly, will see a decrease in page load time. Pages load faster due to two things. First, with the site spread out geographically, visitors are routed to the server closest to them. Even this small increase in speed from a shorter distance can have enormous benefits. Secondly, the best cloud hosting providers will have the servers set up with some type of load balancing in front of them. Should one server see its resources taxed, the load balancer sends visitors to an alternate server. This helps even out the traffic so no one suffers from server lag. Cost is another important factor when it comes to cloud hosting. True cloud hosting providers will make it easy for you to scale up, or down, depending on your needs. If you need additional resources, a click of a button is the most work you should have to do to get them. Any provider that requires you to migrate data or applications to another server when upgrading is not a real cloud hosting provider. When you are not using resources, you aren’t paying for them. If for example, you host an enterprise web application that does not see use after 9 PM then some cloud hosts will reflect a lower cost during those hours. The plans offered by Digital Ocean show how pricing is broken down by the hour with some providers. 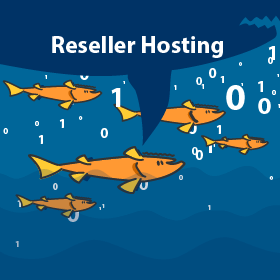 Not all cloud hosting providers charge per resource use, however, all of the best ones offer easy scalability. One of the biggest problems with cloud hosting is the cost. While many businesses cite cost savings as a reason to move all sorts of services to the cloud, there is a drawback. 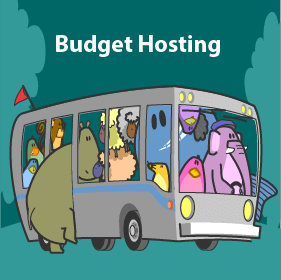 If you use a cloud hosting plan that charges by the hour or by resource usage, you need to be careful when it comes to your hosting budget. For example, if you start a site and host on a traditional plan you know that you are paying a certain amount each month. This doesn’t change unless you make changes to your plan. If you are paying for resources and, let’s say, you have a piece of content go viral. You may experience traffic spikes that you never accounted for. This could leave you with a rather hefty bill at the end of the month. This is where offerings such as Siteground’s cloud hosting may be more attractive. You don’t see the same savings as you would with Digital Ocean, but you do know how much you are going to pay each month. Not all cloud hosting providers offer true cloud hosting. If you go by a loose interpretation of the definition, anything that you do not host on premises is in the cloud. 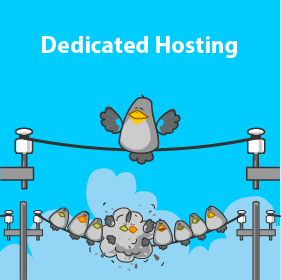 Some hosting providers use this to advertise cloud hosting. They are simply capitalizing on a trendy term. The best cloud hosting providers offer the scalability and redundancy that makes this type of hosting so attractive. Another attractive offering from the best cloud hosting providers is the ability to create your own hosting plan. You may not need the resources offered in their basic plan if you are a startup. Likewise, you may find your needs fall in between two of their plans. You may require the CPU cores from one plan, but the bandwidth from another. If you find yourself in any of these situations, talk to potential partners to see if they are willing to create a custom hosting plan that’s unique to your needs. Three areas you need to pay close attention to when looking for the best cloud hosting provider are: cost models, security, and support. 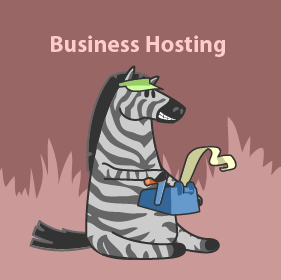 You want to know up front how they will charge you for your hosting. Is it a set price that you can increase or decrease as needed or is it a flexible model that fluctuates based on use? 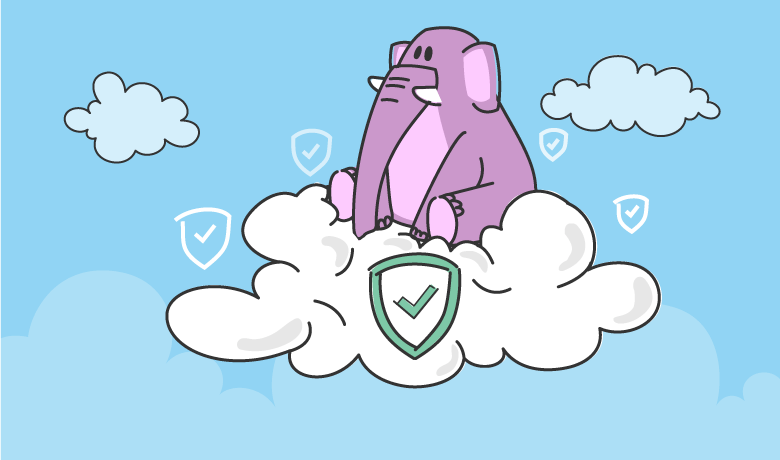 When it comes to security, you want to make sure that your hosting provider understands how to properly secure a true cloud environment. Working with multiple servers requires a certain level of knowledge and experience when it comes to security. This is much different than securing a single server instance. Finally, you want to pay attention to the level of support that the provider offers. Are they accessible 24/7 to help if you run into trouble? Do they allow you to call them or are you required to submit a ticket? Worse, do they send you to a knowledge base to look for answers on your own? Cloud hosting is an excellent way to ensure that a growing website will maintain uptime because of the way the hosting plan is structured. Not only that, but the best cloud hosting plans make it possible for you to save money by scaling your hosting needs. When you only pay for what you need, the savings add up. However, not all cloud hosting is as it seems. Make sure that you review the points made in this guide to help you find a cloud hosting plan that is right for you. 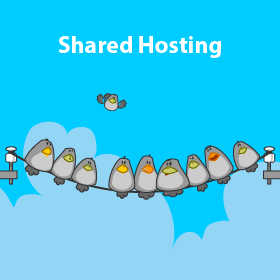 There are plenty of hosting providers that claim to offer cloud hosting when in reality it is nothing more than a virtual private server or even a shared server.